It's a double storey house and the room is very large with built ins, double bed, large tall boy, 2 bedside tables, coffee table and a sofa to relax on. Room has a split air-condition, ceiling fan and a wall heater. You also have access to the front balcony. Hi there , Working professional in operations. Looking for a place that I can call home. Originally from New Zealand, background of Maori and Nepalese I’m really approachable, an easy going disposition , always up for a chat or a drink or 2 , If you can catch me around . Clean , quiet and respect others privacy . Clean, friendly, bubbly and full time worker. Clean and tidy. Friendly. Keep to myself. SHORT TERM STAYS ARE WELCOME! ALL BILLS INCLUDED! ROOMS ARE AVAILABLE NOW! Females are preferred as the property is currently a female share house ! 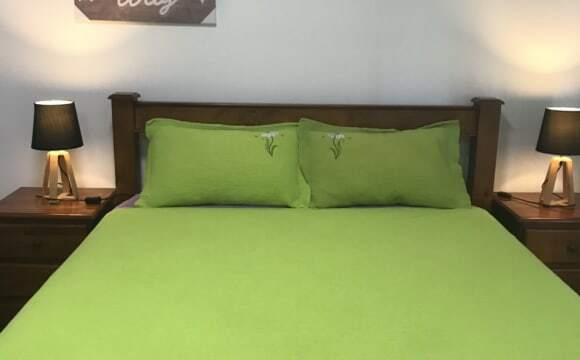 THE PROPERTY 4 bedroom house 2 bathrooms Smoking outside only Off street parking space available THE ROOM One bedrooms are currently available Bedrooms are fully furnished with a queen size bed, bed linen, bedside lamp, study desk and chairs. THE DETAILS Large, spacious and comfortable two story house with private four bedrooms and two bathrooms - One room are currently available for rent. The rent is $240 per week per person or $400 per week for couples with a bond of one week rent, which is to be paid in full on date of arrival. The room available is large and spacious, clean and fully furnished with a queen size bed, bed linen, bedside lamp, study desk and chair . One shared bathroom, shared laundry, shared cooking area with BBQ and fridge available for use. Safe and secure parking is available. Working female or female student preferred as the property is currently a female share house ! Smoking is allowed but only outdoors. No pets and no kids. No house parties. We have occasional visitors however we do not let our guests over stay their welcome due to shared living respect. References and ID must be provided. NO MINIMUM STAY! ALL BILLS INCLUDED! Price includes: - Water - Electricity - Gas - Internet THE LOCATION The house is located in Green Valley within a safe, clean and quiet neighbourhood. It is a 1-2 minute walk away from public transport. There are buses that runs in the area which are 804: Liverpool - Parramatta, 805: Cabramatta - Liverpool and 827: Liverpool - Elizabeth Hills. The M90 bus runs from Liverpool train station to the Western Sydney University - Bankstown campus. It is also a 2-3 minute drive to local shops and the Green Valley Plaza. A 5-10 minute drive to the Liverpool CBD. A 10-15 minute drive to the Liverpool Westfield's and Liverpool train station. If you don't have a profile on Flatmates, please provide some details about yourself, including your preferred move in date, length of stay and your best contact number. If you are interested in viewing the room please message me to set up a time and I will provide you with further details and the address. Please feel free to ask any questions. The room is available for rent now! Thanks for reading and as always stay happy and healthy. 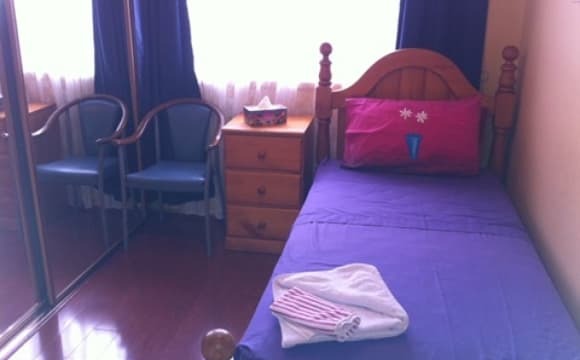 It is a shared-house with 3 rooms, this is ensuite-room with bathroom and shower attached. The property closes to T-Way Bus, access to Liverpool CBD, Cabramatta CBD, Fairfield CBD, Paramatta CBD. Please feel free to text me and inspect the house. Hi, I am a 28 year old engaged male. I am clean and tidy, and mostly keep to myself, but would welcome a social housemate.  I am currently working full time as an environmental scientists. I spend a fair amount of time at my fiancee's place. This would be my first time out of my parents house, so I am looking forward to a new adventure in life. I am happy to live in a shared house or flat, with pets, non-smoking only. Share house in Elizabeth Hills - Brand New Home Either male or female Stunning brand new shared house in Elizabeth Hills suitable for students or young professionals. 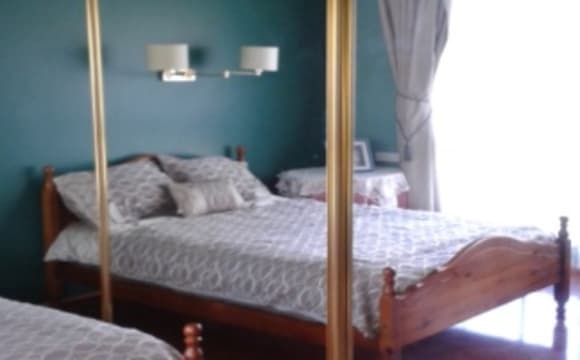 Located in a beautiful and quiet neighbourhood, close to schools, Cecil Hills Shopping Town, parks and transport. This home also features: *	furnished bedroom with double bed and built in wardrobe. *	Spacious shared lounge and shared dining *	Large shared kitchen with top end appliances *	shared Laundry *	Internet included *	Ducted air conditioning *	Bright outdoor area * Insulated rooms *	Street parking 6 month + Lease Terms - 4 weeks Bond and 1 Weeks Rent. Looking for students or young professionals between 18 - 40 years old. Hi there I am truck driver I am work At scoot transport prestos my working hour is 11 to up to 7- to 10 pm I am very tidy and honest thanks. Furnished private room with bed and storage space. Shared bathroom and chores around the house. Friendly housemates, we prefer our privacy but do get together once in a while to support each other. Liverpool station is just 5 - 10 minutes drive. 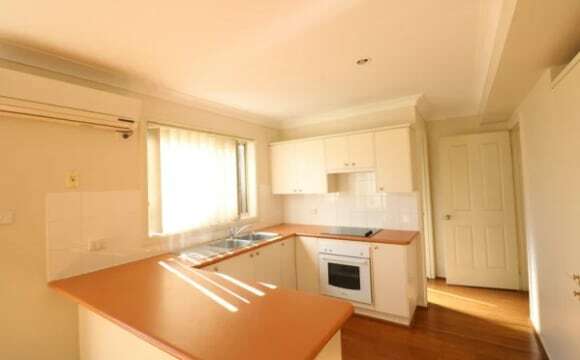 Close to bus stop, 1 short bus to Westfield, Western Sydney University, Liverpool Hospital, Liverpool station. 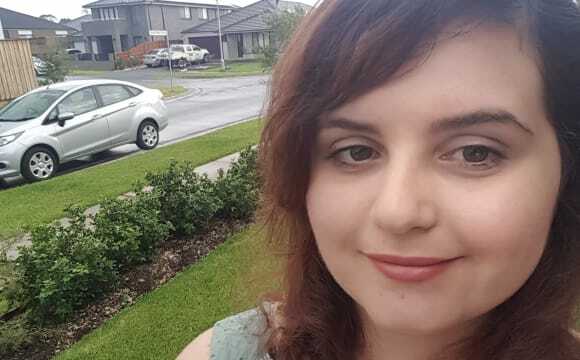 Bus to Parramatta, Wetherill Park etc. Quite and safe residential area . Close to freeways and public transport. Big house close to transport and shops. Suitable for females as the house is already shared by other females. The price includes electricity and water. The house includes WIFI, Netflix, ducted air conditioner, and kitchen with all appliances, bathroom and toilet, laundry with washing machine and dryer, BBQ area and swimming pool. All linen and towels are provided if requested. 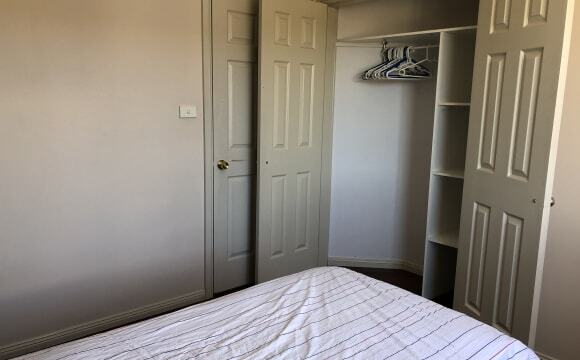 Single furnished or unfurnished room for rent in a house in Lurnea area close to transport and Casula Mall. 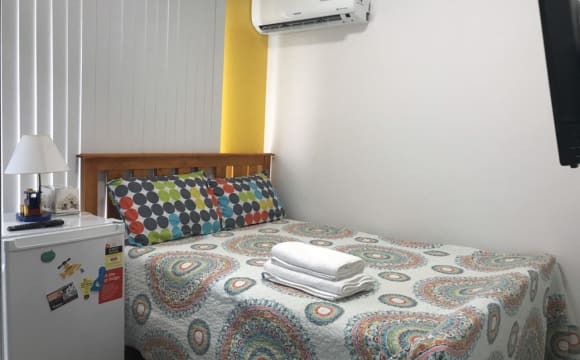 It includes reverse cycle ducted air-conditioner, kitchen with stainless steel appliances, laundry with washing machine and dryer, swimming pool and BBQ area Bed linen and towels available if needed. Its luxury house n very clean so i am looking for nice n clean person .the room is fully furnished. N the home has sports machines1.the room has aircon -fan-walldrobe- oil heter- fridge 230 L- double size bed. The home has jym area- water filter. The house is new n the furnitures are new as well. The people's are so friendly. The area is quite .the house is so clean n tidy.sharing the kitchen - gym-dinning room-bathroom. 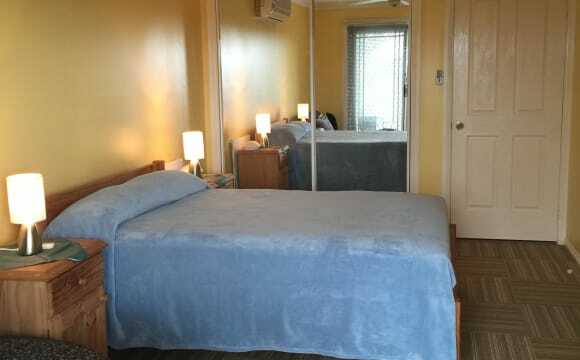 The room has own fridge - aircon- walldrobe-fan-queen size bed..price $250 for one person $350 for 2 person. Looking for a clean,friendly in quite people who knows how to follow the simple rules and treat the house as her/his home..has a filter water system n gym area people and owner are friendly...The room have their own fridge,tv,aircon, heater, and wardrobe with mirror door..Have washing machine and dryer machine. The house is quite and the tenant are friendly. The house is clean..the place is quite.